Extra-long stem length is designed to be cut down to suit individual requirements. Ideal choice for the heavier user or those for need to sue crutches for extended periods of time. Double thickness reinforced aluminium tubing for added strength. 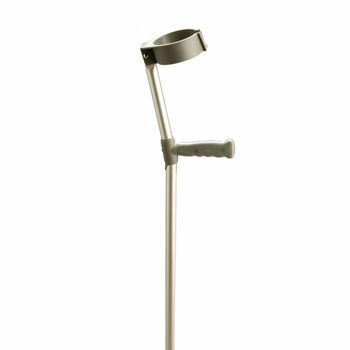 For more information about our crutches range, contact our helpful staff today!